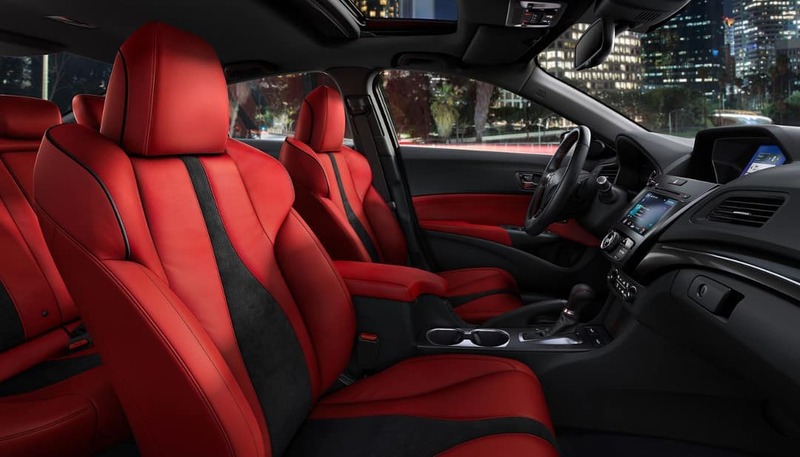 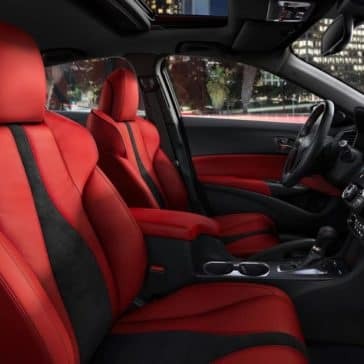 From red and black sport seat options to an On-Demand Multi-Use Display™, the ILX interior offers plenty of exciting features. 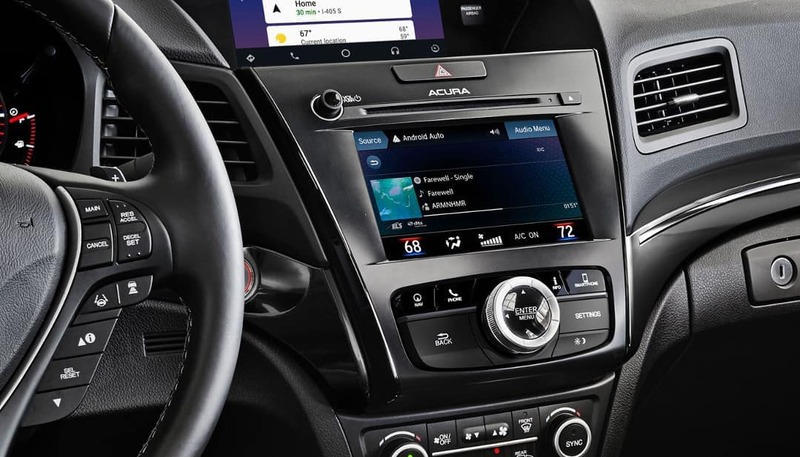 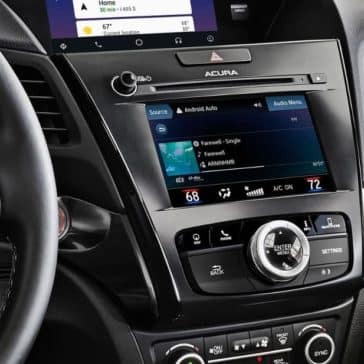 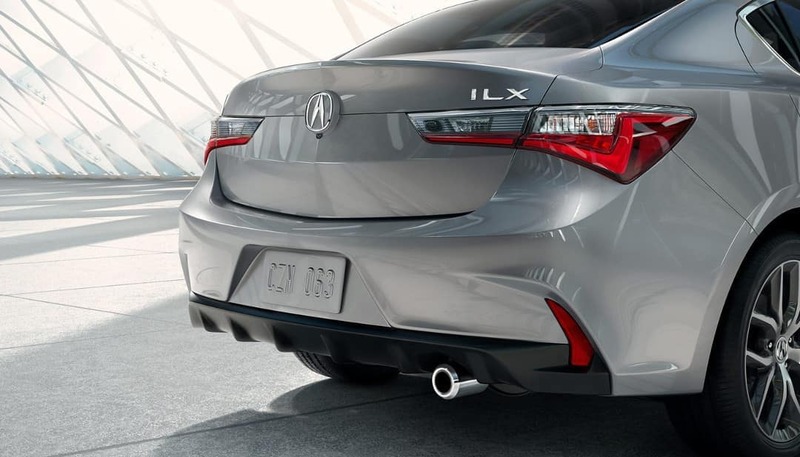 See what luxury amenities you can find in the ILX! 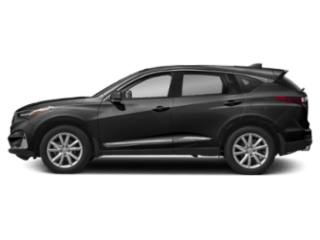 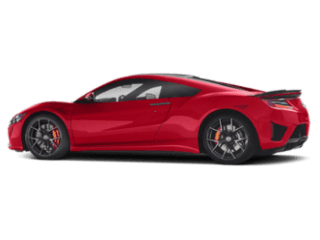 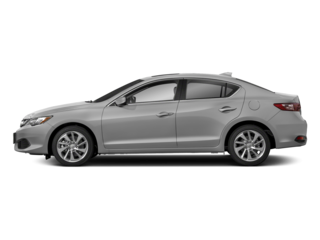 Looking for equal parts performance and safety feature? 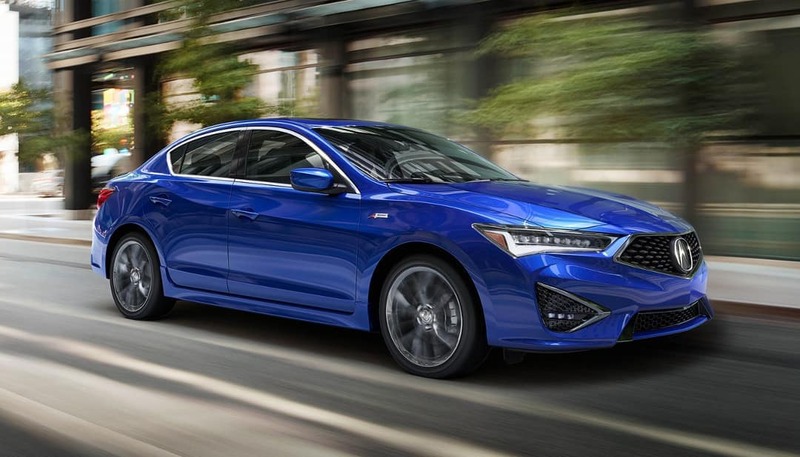 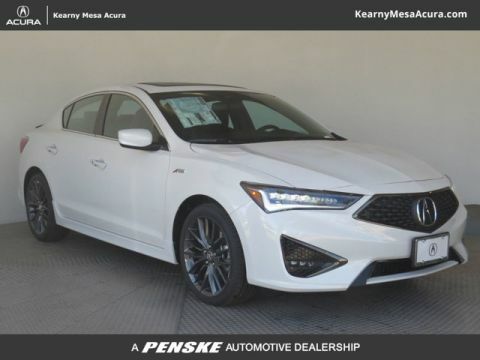 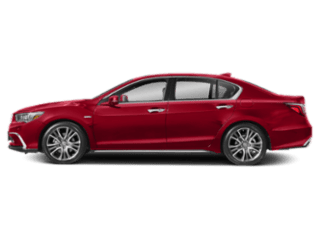 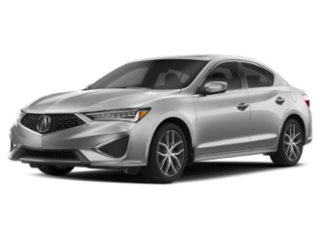 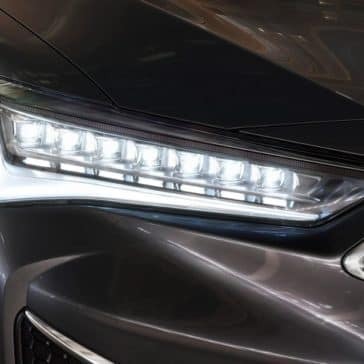 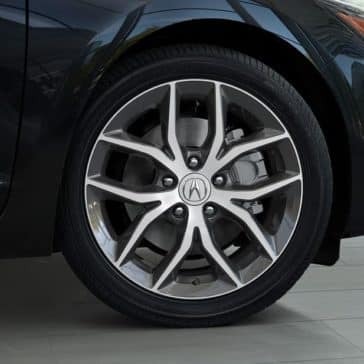 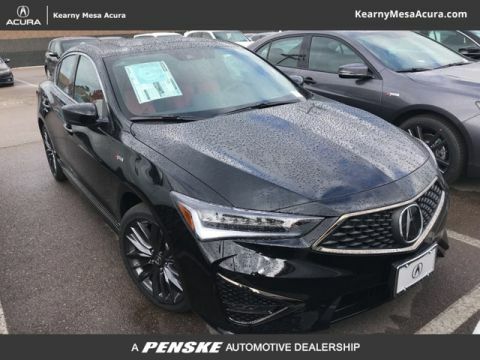 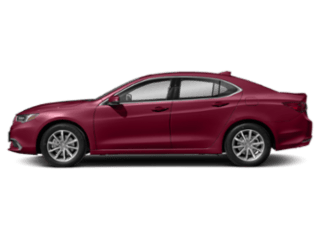 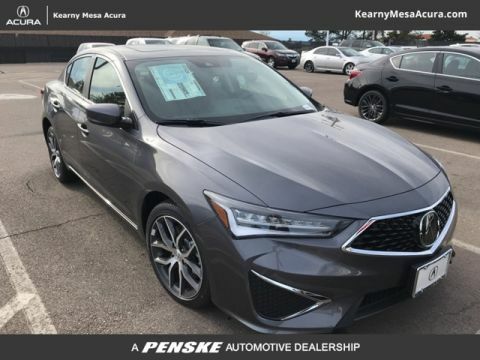 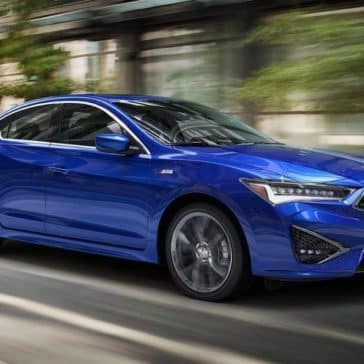 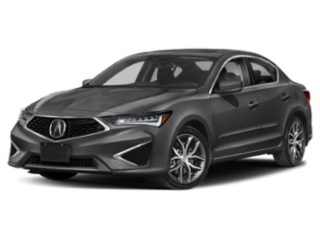 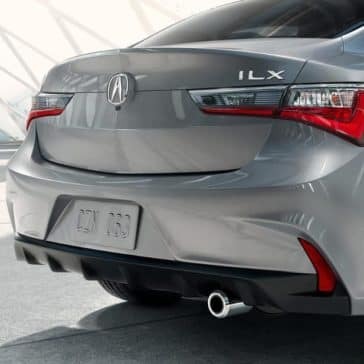 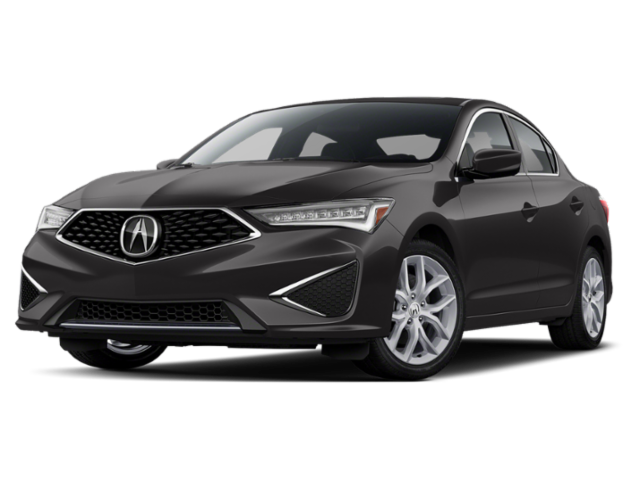 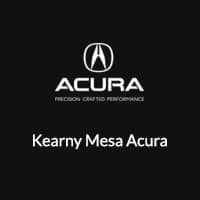 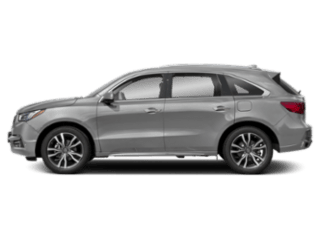 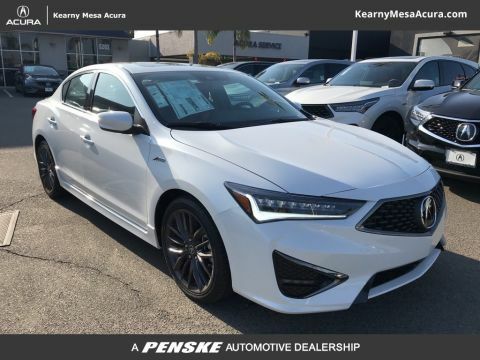 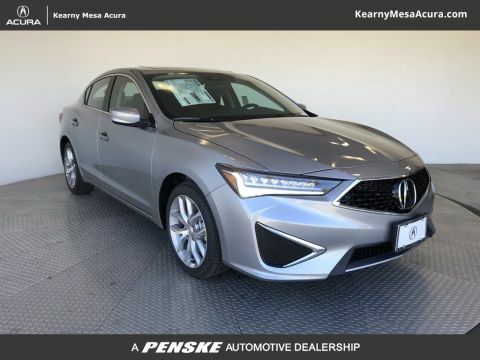 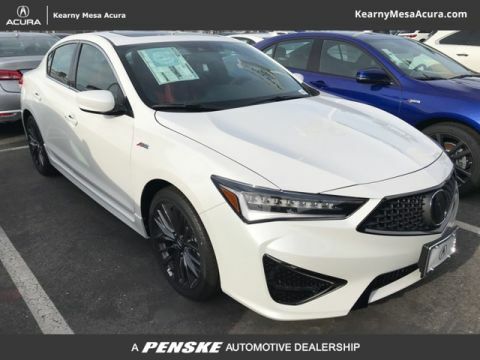 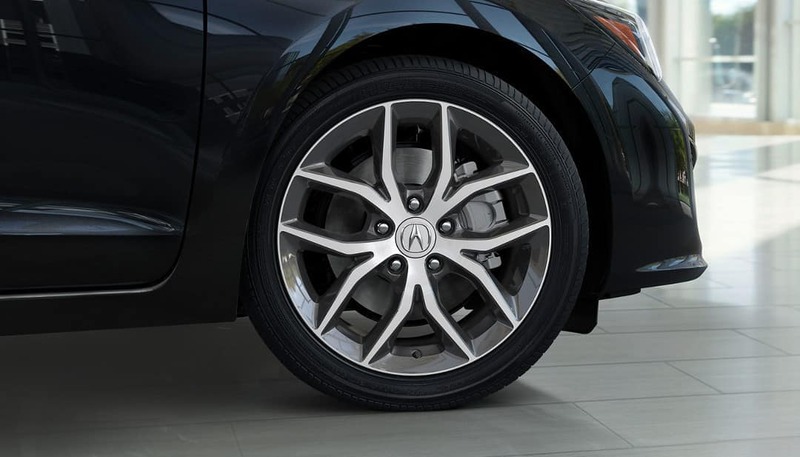 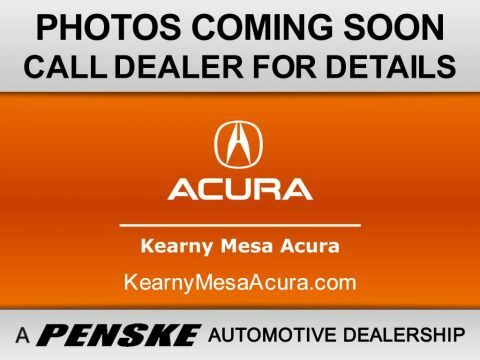 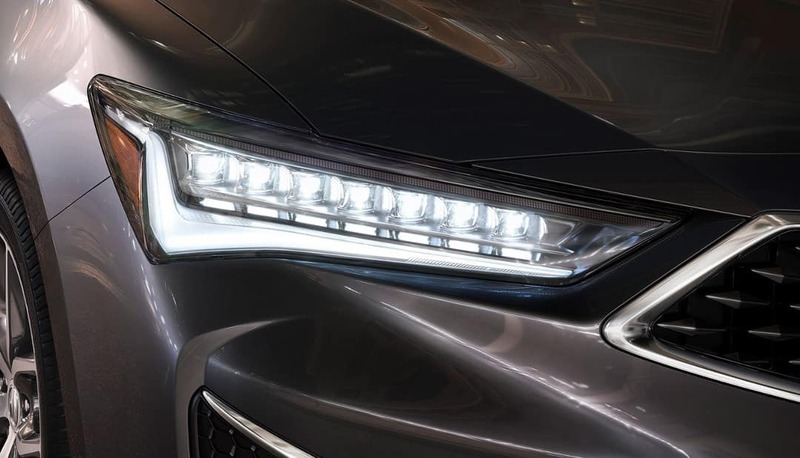 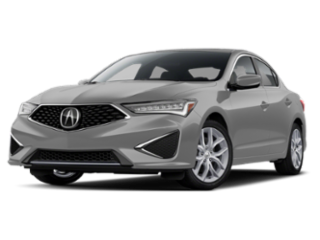 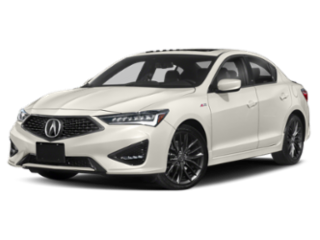 Explore the Acura ILX safety ratings as well as its active and passive safety features today!